Help to Buy available! A two bedroom apartment with en suite shower room, parking and a balcony in a landmark new development located close to the Crystal Palace triangle. Over 80% NOW SOLD. HELP TO BUY AVAILABLE ON JUST TWO OF THE REMAINING APARTMENTS. Get yourself a new view of life at Alto. An inspiring collection of 1, 2 and 3 bedroom contemporary apartments set close to the heart of Crystal Palace. Available with gated underground parking. 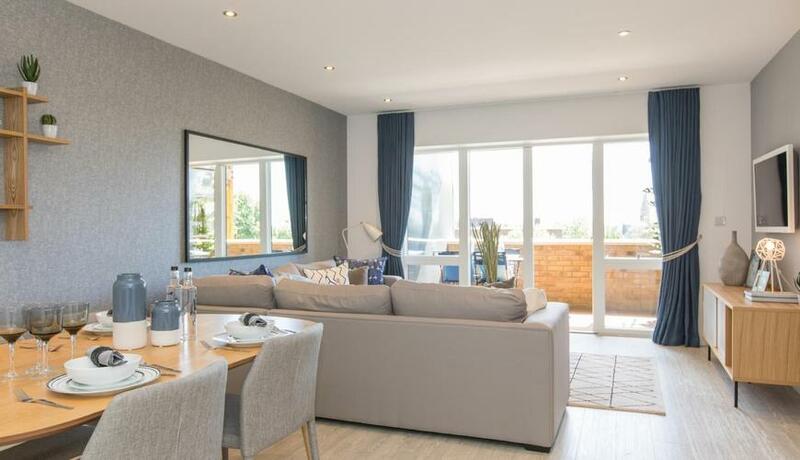 Boasting stunning panoramic views, spacious and bright open plan apartments with both single and dual aspect balconies many taking in the superb views to the North Downs Hills. 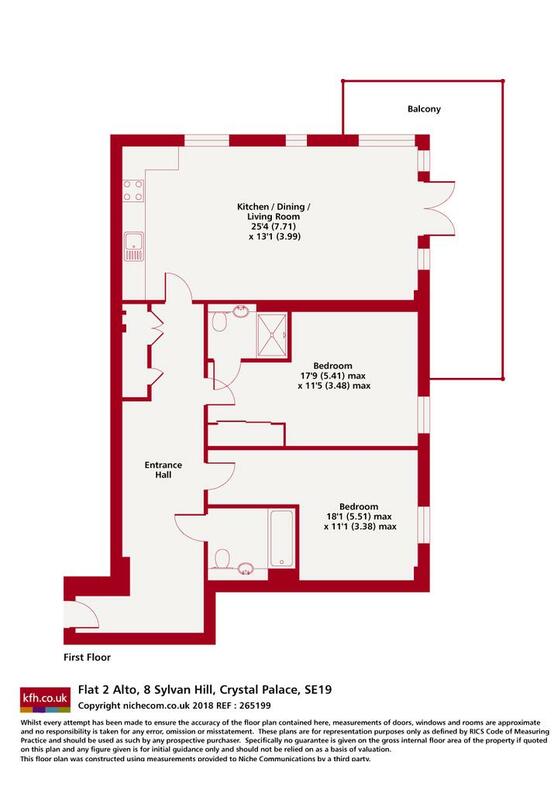 Available with high specification kitchens, en-suites, bathrooms and bike store. This landmark scheme is set on Sylvan Hill adjoining a small woodland, yet only a short walk to the Crystal Palace triangle which offers shops, bars, coffee houses and delicatessens. Historic Crystal Palace station is within easy reach, as is the great open spaces of the park and the splendid grounds of the original Crystal Palace. Show home open 7 days a week.